Yeeehaaaw! 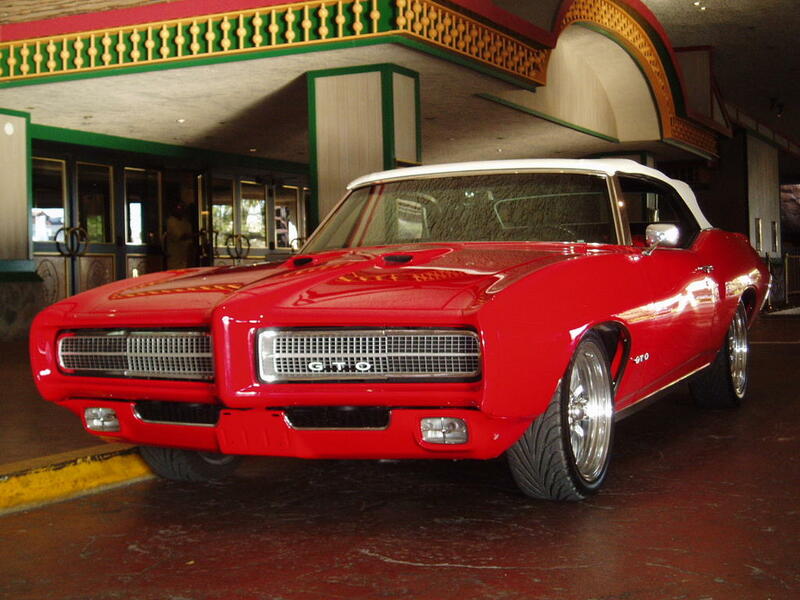 Love my GTO! Thought I would put up some pics of my toys. 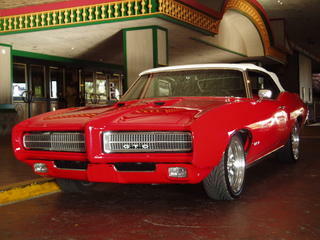 This is the 69 convertible GTO, 4 speed...fast fast fast! Sometimes I just have to go drive, that is one of my favorite things to do, besides art & traveling around the countryside....hey, maybe I should have been a gypsy, well that's another story. I had this crazy notion to go take out my supercharged Harley truck & take it to the speed it has on the dashboard, 130! I haven't done that with the truck yet...I found this great straight road out past Red Rock Canyon, think I will take off today & take it to the 130...how exhilerating, hopefully no wild donkeys on the road! Hello ##NAME##, This is the first time I've seen your blog - pretty cool. I find this whole blogging thing pretty amazing. So many, and such good stuff. Mind you, cars, horsepower, speed and roadholding are my main thing which is why I was looking for ##LINK##, but it was good to see your blog. Keep blogging!